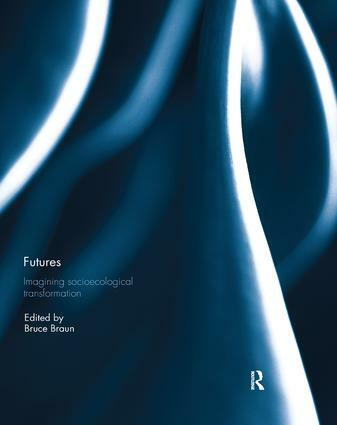 Futures: Imagining Socioecological Transformation brings together leading scholars to explore how we might know, enact, and struggle for, the conjoined social and ecological transformations we need to achieve just and sustainable futures. The question of transformation, and how it might be achieved, is explored across a variety of topics and geographical sites, and through heterodox analytical and theoretical approaches, in a collective effort to move beyond a form of critique that hands down judgements, to one that brings new ideas and new possibilities to life. Chapters are lively and original engagements with concrete situations that sparkle with creativity. Together, they add up to an impressive study of how to live, and what to struggle for, in the complex socioecological landscapes of the Anthropocene. This book was previously published as a special issue of the Annals of the Association of American Geographers.